The EKU Choirs offer a variety of singing opportunities for both music majors and non-majors. The choirs sing a wide range of repertoire from various styles and time periods. 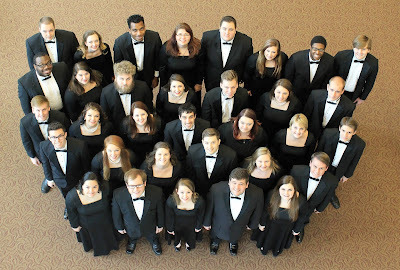 In recent years, EKU choral students have appeared at Carnegie Hall (2013), completed an eight-day tour of Ireland (2015), performed at the KMEA state conference in Louisville (2016), and toured West Virginia, Virginia, and Washington, DC (2017). Students with experience singing in high school, college, community, or church choral programs are encouraged to participate in the choirs at EKU regardless of academic major. Chamber Singers is a highly select ensemble of 12 voices dedicated to the highest standards of preparation and performance. They perform several times throughout the school year, both on campus and around the region. Membership is by audition. 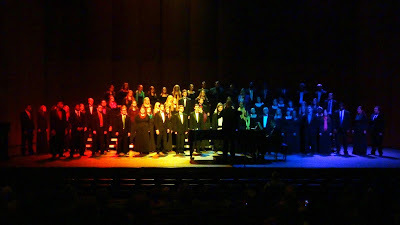 Concert Choir is a large mixed chorus open to all singers. 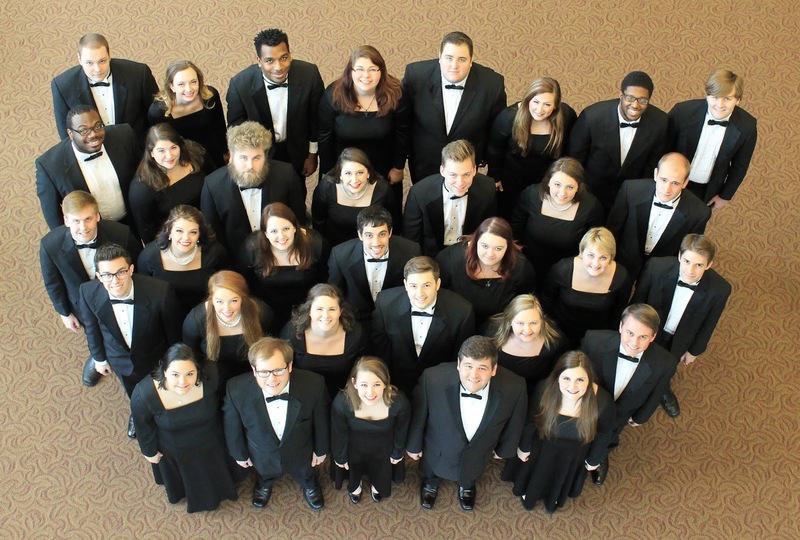 Comprised of students from a variety of academic majors across campus, this choir places an emphasis on developing sight reading and performance skills while providing a challenging and satisfying musical experience. 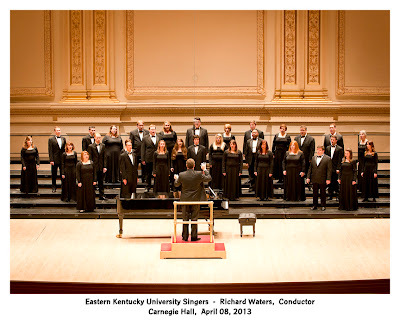 University Singers is the premier choral ensemble at EKU. This 36-voice choir presents several major concerts throughout the year and frequently performs with the Lexington Philharmonic. Membership is by audition.